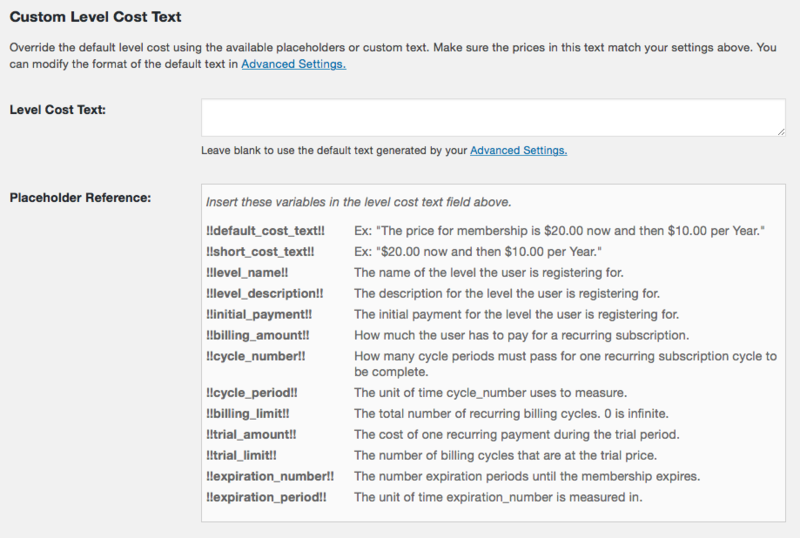 Modify the default level cost text per level, per discount code, or globally via advanced settings. 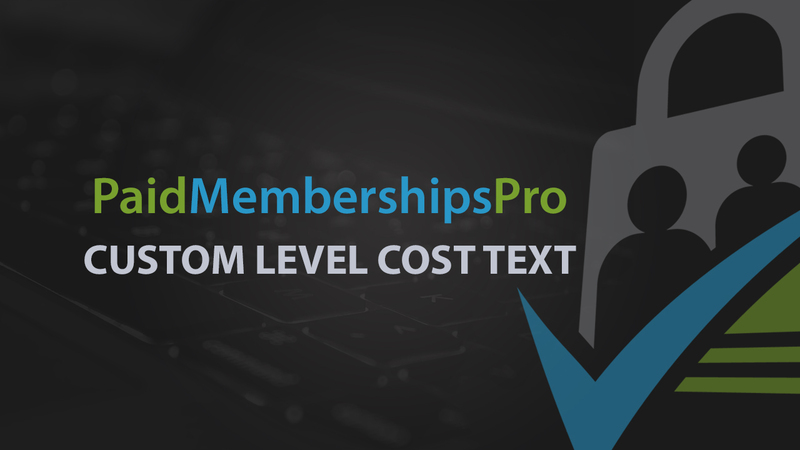 This plugin adds a “level cost text” field to Membership Levels and Discount Codes, allowing you to override PMPro’s default level cost text. 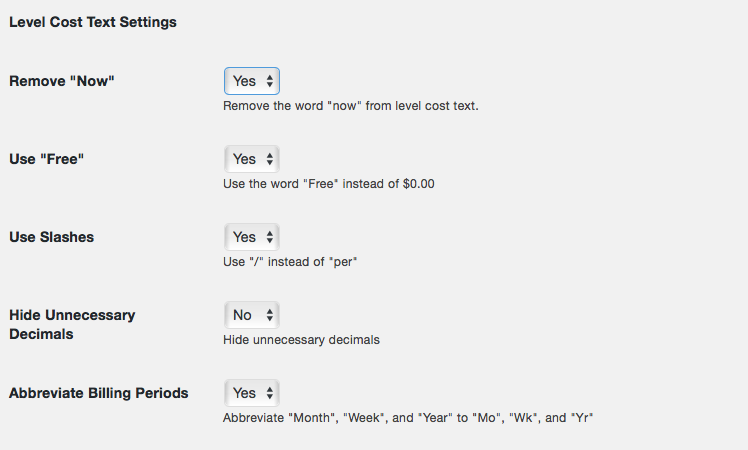 You can also modify the cost text globally via Advanced Settings. Please use with care as sometimes the level cost text is the only way a user will know how much their credit card is being charged. 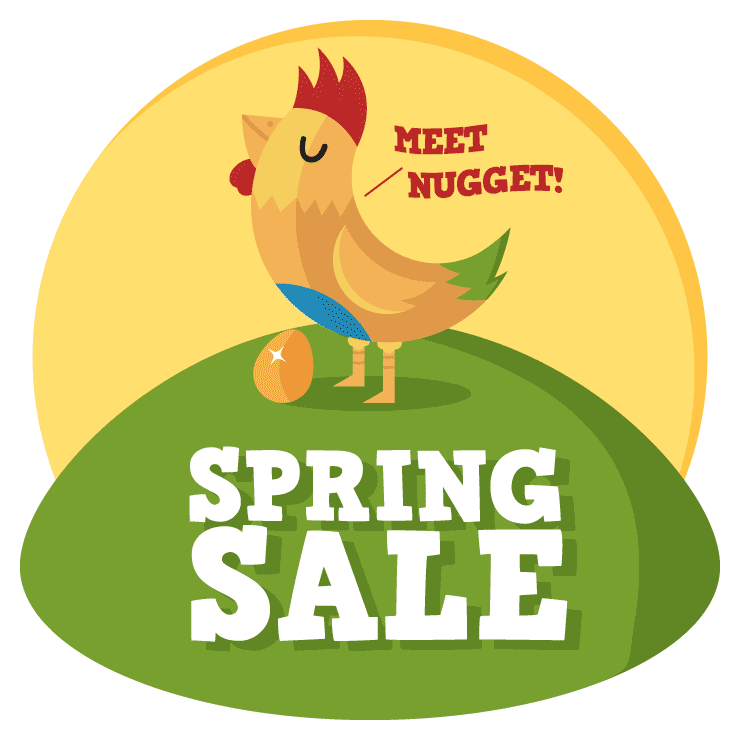 Upload the ‘pmpro-level-cost-text’ directory to the ‘/wp-content/plugins/’ directory of your site. 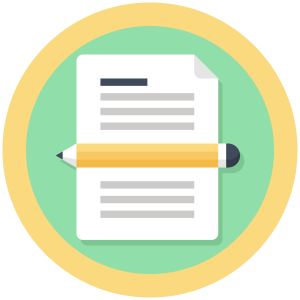 Edit a Membership Level or Discount Code to override the level cost text. On the “Edit Membership Level” or “Edit Discount Code” page, you can override the default level cost using the available placeholders or custom text. On the Memberships > Advanced Settings admin page, you can manage the global rules for all generated membership level cost text. The name of the level the user is registering for. The description for the level the user is registering for. The initial payment for the level the user is registering for. How much the user has to pay for a recurring subscription. How many cycle periods must pass for one recurring subscription cycle to be complete. The unit of time cycle_number uses to measure. The total number of recurring billing cycles. 0 is infinite. The cost of one recurring payment during the trial period. The number of billing cycles that are at the trial price. The number expiration periods until the membership expires. The unit of time expiration_number is measured in. After activating this Add On, you will need to configure a few settings and options via the WordPress Dashboard.